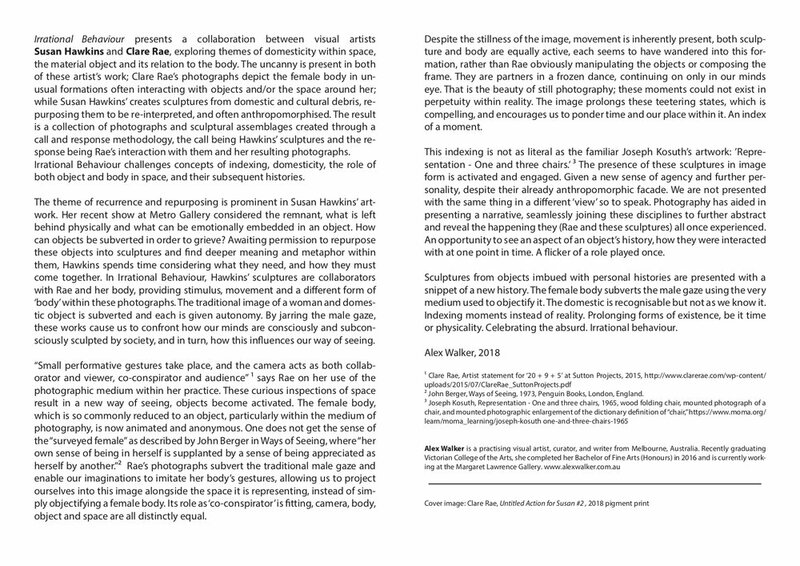 Accompanying text for Visible Absence at BLINDSIDE, August 2018. 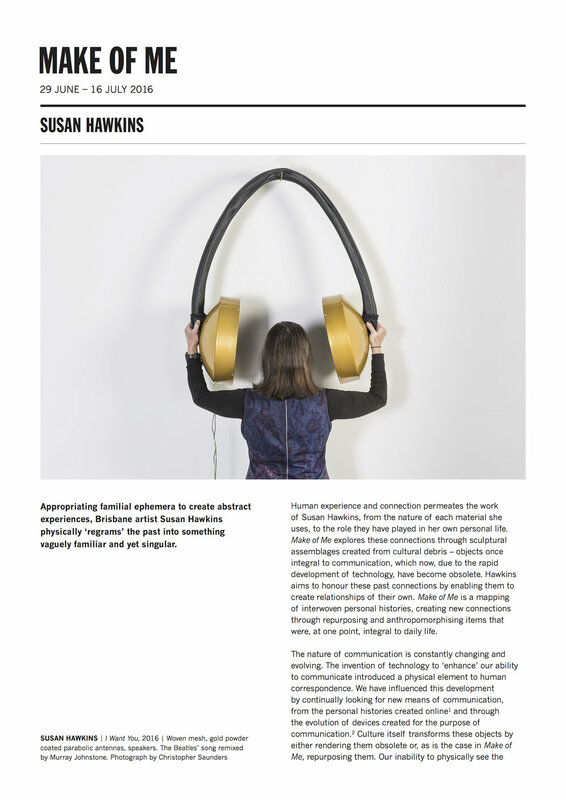 Accompanying essay for exhibition at Floating Goose Gallery, Adelaide, 2017. 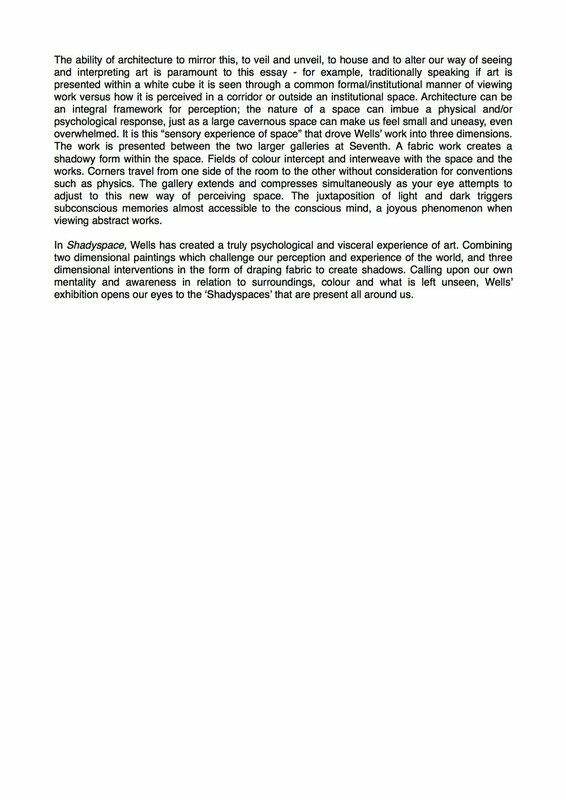 Accompanying text for exhibition at Seventh Gallery, 2017. 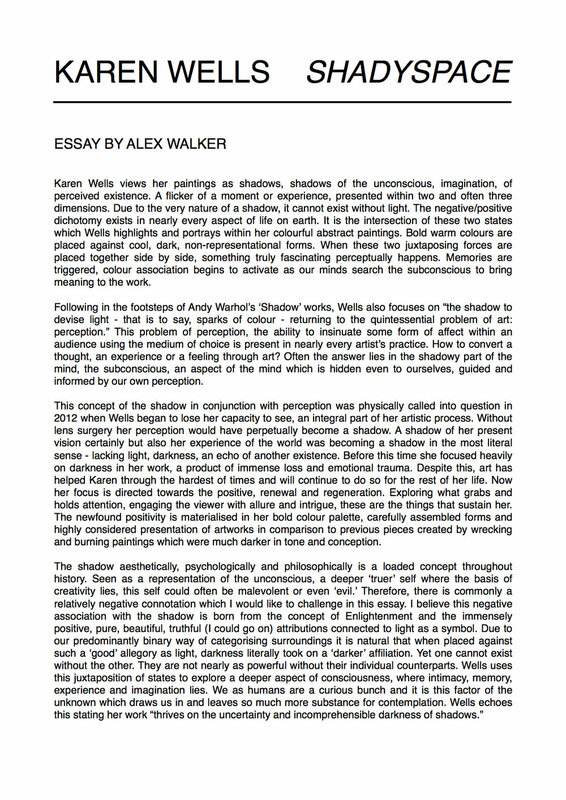 Essay for exhibition at BLINDSIDE Gallery, 2016.